"the way of harmony with Ki"
Contact Us Today Email Us! 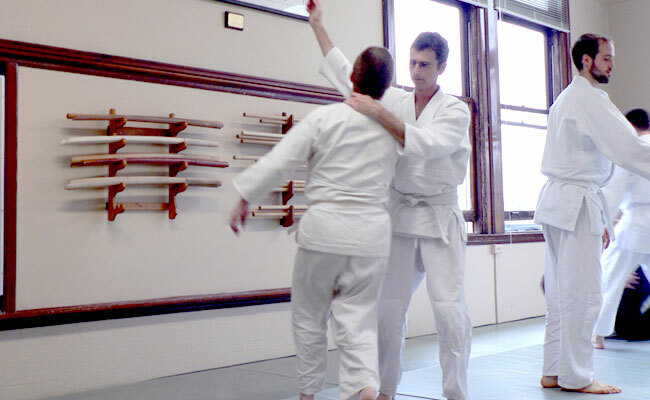 Ki-Aikido, the way of harmony with Ki, is a non-violent discipline that uses self-defense arts to explore peaceful coexistence with ourselves and with others. Our kids' program is great for boys and girls from age 5 and up. 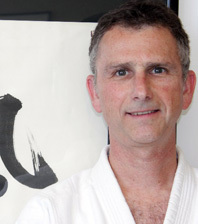 Seattle Ki-Aikido is a community-driven non-profit organization. Our community of students and volunteer instructors comes together for many reasons—exercise, self-defense, balance and coordination, meditation, and to enjoy ourselves. Our dojo is located in the historic University Heights Center at 5031 University Way NE, Suite 207. 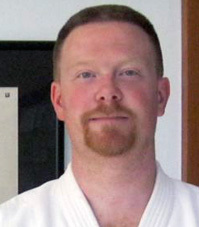 We were the first Aikido dojo established in Seattle and are a member of the International Ki Federation. Here is where you can find us! 3 months agoMy son has started Aikido here about two months ago. He loves it, and I love watching him grow with it, already developing big new skills. The two sensais teaching kids are very gentle and powerful at the same time. I am going to try the adult class because of what I have seen and the people I have been meeting through the Society. © 2004 - 2019. 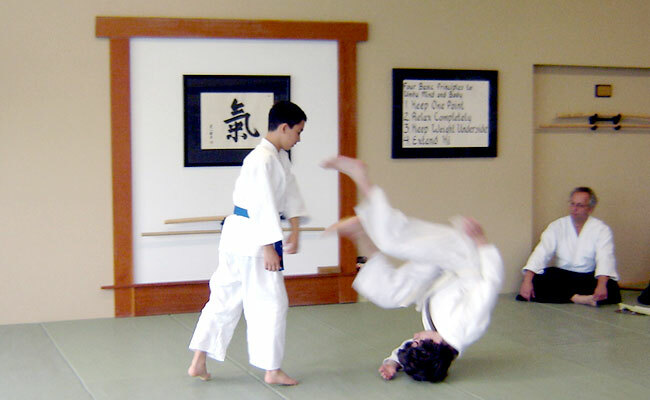 Seattle Ki Aikido. All Rights Reserved.